It’s day 9 of the With Just A Hint Of Mayhem Christmas Advent calendar which means it is now December 9th. We haven’t put our decorations up yet and probably won’t put them up until much nearer the big day. Have you put your baubles on your tree yet? Following on from yesterdays post which referenced the anniversary of John Lennon’s murder with a Beatles song today I offer you a song from Lennon’s solo career. In keeping with the numbers theme of this years advent posts it has a number in the title; can you guess which song it is? Well I’ll put you out of your misery, it’s “#9 Dream”. Taken from Lennon’s 1974 album ‘Walls And Bridges’ it only made number 23 in the UK chart but was a top ten hit in the USA. 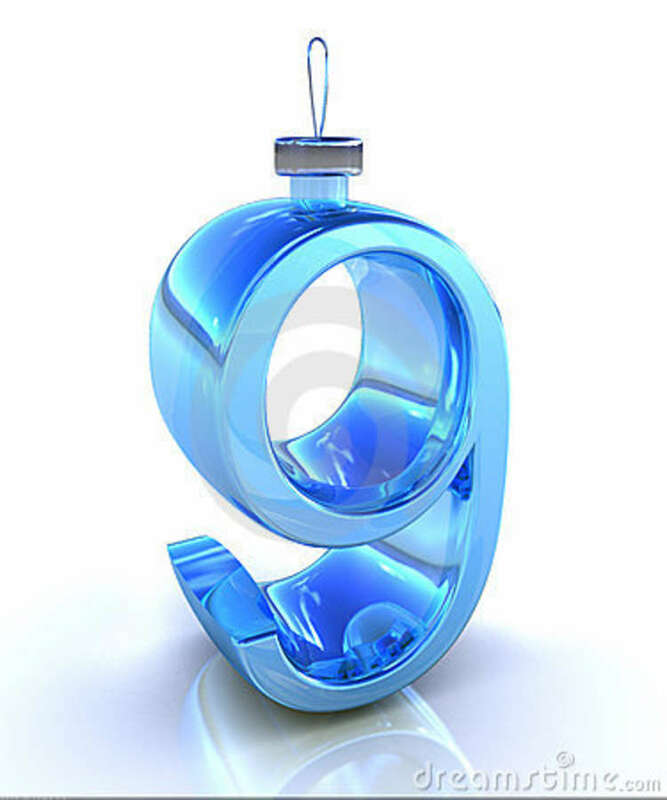 In fact it reached a rather appropriate number 9. May Pang who was Lennon’s partner for much of his ‘lost weekend’ recorded the backing vocals for the song. She has also said that the vocal refrain ‘Ah! böwakawa poussé, poussé’ in the lyrics came to John in a dream. In fact the whole song was an interpretation of that dream. 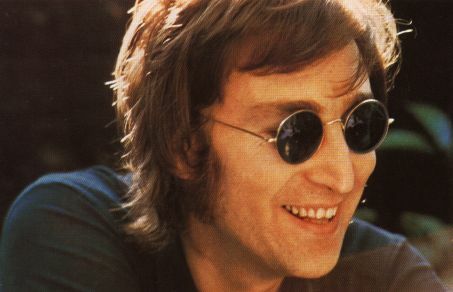 It is one of my favourite Lennon songs and has been covered by REM, Andrea Corr and A-Ha. The second song in todays line-up comes from the Temptations. 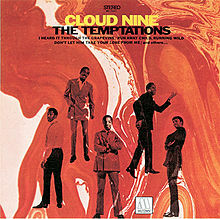 It is their 1968 single “Cloud Nine”. It was the first release to feature Dennis Edwards in place of David Ruffin. The song was written by multi-talented producer Norman Whitfield and former Motown artist Barrett Strong. 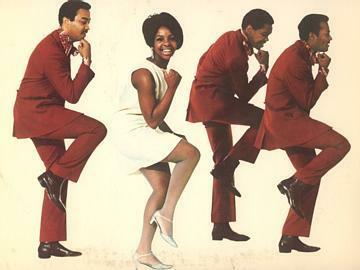 It stemmed from Whitfield being exposed to a new style of music via Sly and the Family Stone‘s hit “Dance To The Music”. At first he was reluctant to move too far from the hit making formula employed up to now. It was Temptation Otis Williams that convinced him to do it. I for one am glad that he did because it led to some amazing psychedelic funk workouts right into the 70s. 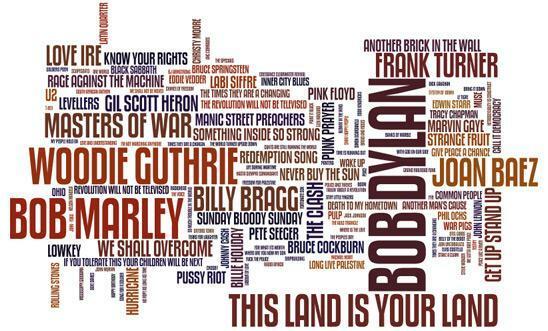 The protest song has been around for many years but for this post I’d like to focus on protest songs from the sixties onwards. The song in this genre that most people know is probably Bob Dylan’s “Blowin’ In The Wind”. The song has been covered by many people and remains a standard for buskers all over the world. The lyrics are essentially a set of questions which I am sad to say are still pertinent today. I recently watched the U2 documentary film, ‘Rattle And Hum‘ and was reminded of how powerful the song “Sunday Bloody Sunday” is. There is a heartfelt speech from Bono during that version where he berates Irish terrorists. This was filmed on the day the IRA murdered 11 innocent people at a remembrance day service in the town of Enniskillen in 1987. 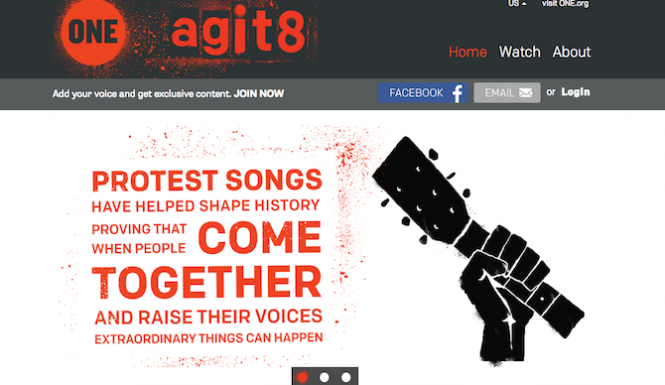 Many singer songwriters from Guthrie, Seeger and Dylan through to Neil Young, Billy Bragg and more recently Frank Turner have written and recorded some very strong protest songs. One of my favourites of that type is Jackson Browne‘s “Lives In The Balance”. In my opinion he was one of too few voices that were constantly critical of the Reagan regime in the 80s. This particular song focuses on America’s ongoing involvement in foreign wars which frankly they should not have been anywhere near! My last song choice for this post is the very topical “Same Love” from Macklemore and Ryan Lewis. A slow hip hop style song about being gay. In my opinion this is one of the finest rap protest songs that has been released for some time. It also helps to prove that rap can handle gay issues. It is a long way removed from the Tom Robinson Band‘s late 70s gay anthem “Glad To Be Gay” but no less powerful. If any budding songwriters are reading this and you have a protest song you’d like me to air, you know where I am. 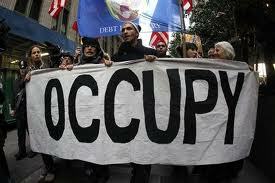 I would also love to hear from you with your own protest song suggestions. Happy Christmas dear readers and good people of the blogosphere. This is the last post in my ABC of Motown Advent Calendar. It’s the 24th December and technically that means the letter Y, but I’ll throw in X and Z for free along with a couple of Motown Christmas songs. The big bearded dude in red arrives on his venison powered sleigh tomorrow. I hope that you get everything you want this Christmas and more importantly I hope that you have a really enjoyable Yule. The first song for the letter X has been a tough one to find. But I have found one, I know hardly anything about it so if you have any information feel free to get in touch. I do feel like I’ve cheated you a little though, the song is called “Xmas Twist” although the chorus uses the proper phrase ‘Christmas Twist’. The song was released by a group calling themselves the Twisting Kings. So clearly no cynical tie-in with a popular dance craze then! The song was written by Berry Gordy and Barney Ales. Gordy was the producer for the song which was released in November 1961. It can be found on a couple of compilation albums to my knowledge; #A Motown Christmas Volume 2′ and ‘The Complete Motown Singles Vol. 1 1959-1961’ released in 2001 and 2005 respectively. For the letter Y I have chosen a song from a superb act who haven’t yet appeared in this ABC of Motown. 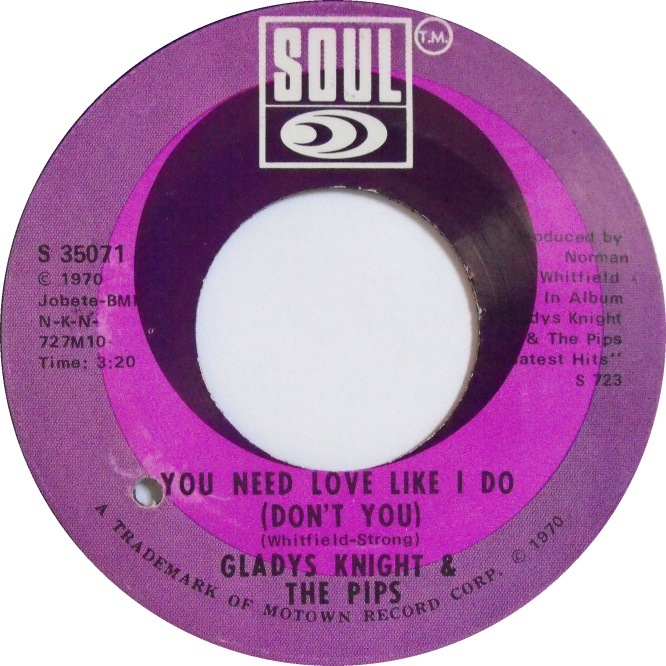 It’s Gladys Knight and the Pips with “You Need Love Like I Do (Don’t You)”. The most memorable line up from the Pips included her brother Merald ‘Bubba’ Knight and two of her cousins; Edward Patten and William Guest. Her first pitch at fame came when she won a local TV talent show aged 7 in 1952.Gladys and the Pips were the first Motown act to record the classic song “I Heard It Through The Grapevine” which they took to number two in the US charts. In their early Motown career they were the opening act for Diana Ross and the Supremes. It is alleged that Diana had them kicked off the tour because Gladys and the Pips were far more powerful a talent and probably a very tough act to follow. “You Need Love Like I Do” was an US hit in 1970 reaching number 25 in the Billboard charts and number 3 in the US R & B charts. It never charted in the UK. 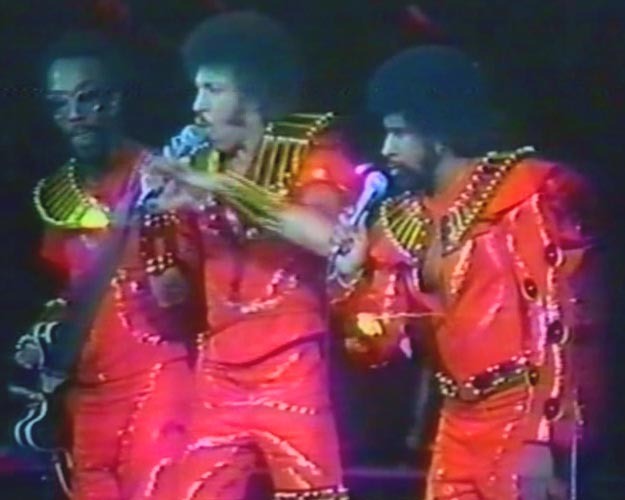 The song was another from the talented song writing partnership of Norman Whitfield and Barrett Strong. It was also recorded by the Temptations. 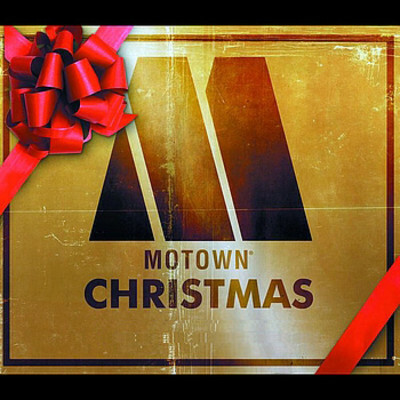 Finally let me wish you a Happy Christmas once again and to finish please enjoy two of my favourite Motown Christmas songs from the Jackson 5 and then Stevie Wonder. Ho Ho Ho we’re nearly there, you’d better not be bad, you’d better not dare! 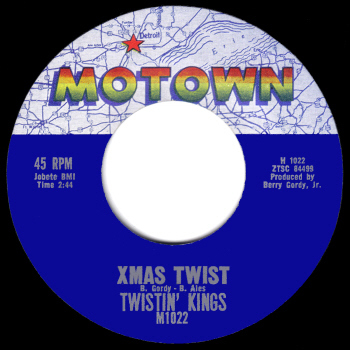 It’ s December 23rd and Day 23 of my ABC of Motown Advent Calendar. 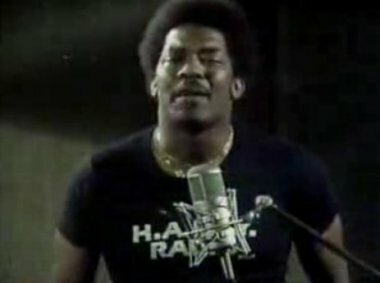 Which brings us to the letter W. This was a tough letter for me I had four songs in mind before I finally selected a song with a real message, it’s “War” by Mr Edwin Starr. Edwin was born Charles Edwin Hatcher in Tennessee in 1942 and sadly died aged just 61 in 2003 at his home in Bramcote in Nottinghamshire. I never knew he lived in England, but apparently he moved here in 1973. Ironically his death came just a couple of weeks after the start of the war in Iraq. 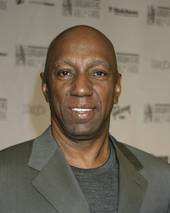 He started his singing career in the late 50s with a doo wop group called the Future Tones. 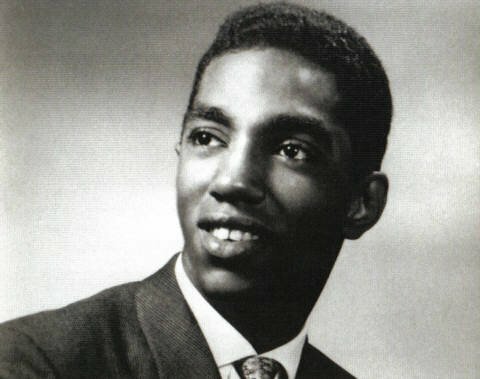 He later signed to the Ric-Tic label where he had his first big hit with “Agent Double ‘O’ Soul’ in 1965 which reached number 21 in the US charts. 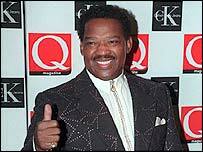 He became a Motown artist in 1968 when Motown took over the Ric-Tic label. 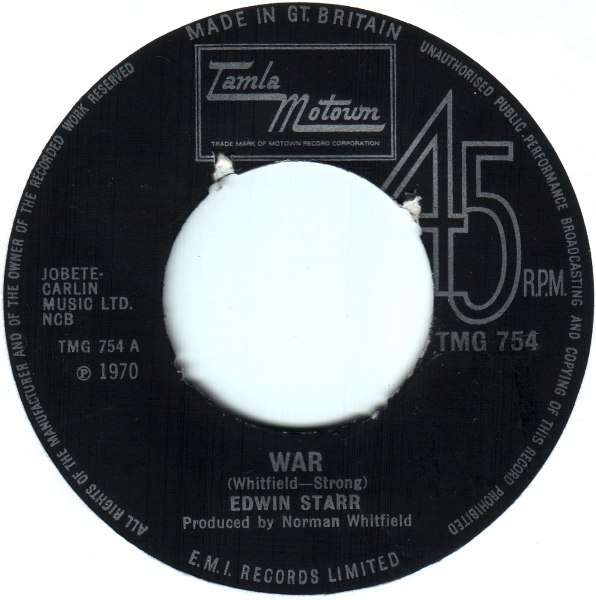 “War” started life as a Temptations album track, but Starr’s version was his biggest hit by far when it was released in 1970 hitting the top of the US charts and going to number three in the UK. Motown and the Temptations were very reluctant to release such a controversial song by one of their most popular acts. But Norman Whitfield who wrote the song with Barrett Strong kept pushing for its release. Eventually Motown offered a compromise and said that it could be released if Whitfield recorded it with another act. 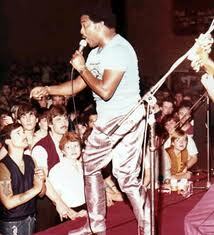 He chose Edwin Starr who was seen by many as a second string Motown artist. But for many others, including me, he was seen as a fantastically powerful vocalist. Edwin made the song his own and it became his signature song. Many other artists (including the Jam, Frankie Goes To Hollywood and Bruce Springsteen) have covered it but none have reached the power and impact of Starr’s version. The Undisputed Truth supplied backing vocals on the song and once again those Motown stalwarts the Funk Brothers played the music in another excellent Whitfield production. Incidentally the Funk Brothers also played on the original version by the Temptations. Enjoy Edwin’s version followed by a Baby Bollox remix of the Temptations original and some covers of this great song, ending with a live perfprmance featuring both Springsteen and Starr. It’s sad to think that the message still resonates today more than 40 years after it was released. It’s December 13th and we’ve now passed the halfway mark in this years advent calendar as door flap number 13 needs to be opened. The delight behind the door today is a very rich one which is well worth cashing in! 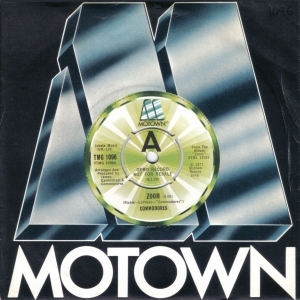 It’s the first ever Motown hit and probably one of the best songs ever that was written about money. It is the stupendous “Money (That’s What I Want)” by the incredibly talented Mr Barrett Strong. The song was written by Berry Gordy and Janie Bradford and reached number 2 in the US R & B charts in 1960 after it’s release in August 1959. I was less than 8 months old back then. It was originally released on the Tamla label and the Anna label in the US. Both of these were part of Berry Gordy’s Motown stable. It has been covered by many artists from the Beatles to the Flying Lizards. But in my opinion none of the covers can match the electricity and power of Strong’s version. The Beatles actually played the song at their now infamous audition for Decca Records who turned them down. The Fab Four discovered the song, which was released on the London label in the UK, in Brian Epstein’s NEMS Record Store in Liverpool. The Flying Lizards version has also sound tracked a Taco Bell advert. 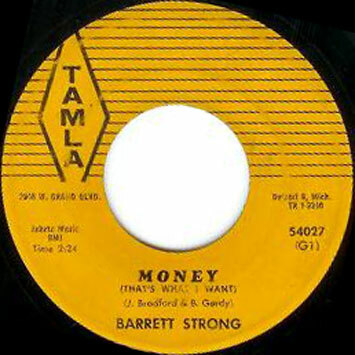 Barrett Strong went on to form an incredible song writing partnership with renowned Motown Producer Norman Whitfield. The pair wrote a string of classics for the Temptations (“Can’t Get Next To You”, “Psychedelic Shack”, “Ball Of Confusion” and “Papa Was A Rolling Stone” to name but a few), Edwin Starr (the stone cold classic; “War”) and Gladys Knight and the Pips and Marvin Gaye (both of whom recorded stunning hit versions of “I Heard It Through The Grapevine”). For me Barrett Strong is easily among the best lyricists of his generation. 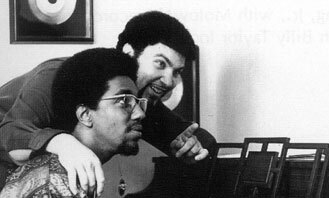 Sadly Norman Whitfield passed away in 2008. 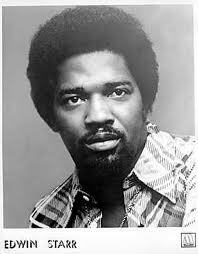 In 1973 Barrett received a Grammy Award for Best R&B Song for the classic slow funk story song recorded by the Temptations; “Papa Was A Rolling Stone” He was inducted into the Songwriters Hall Of Fame in 2004. He is still going very strong (excuse the pun) and you can find some of his current music on iTunes. 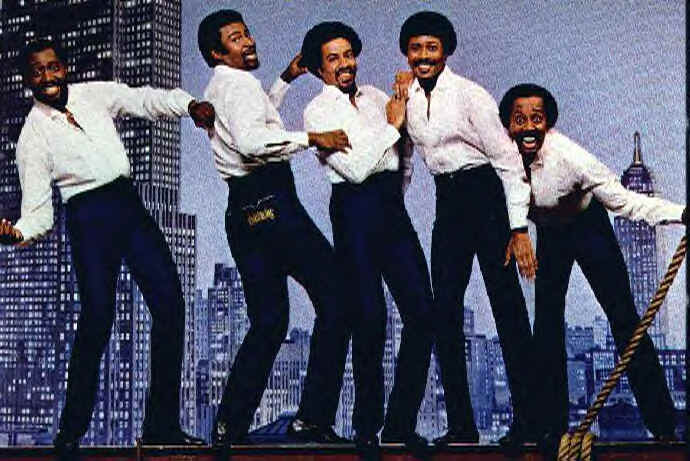 I would also like to thank Mr Strong for his comment on my December 3rd post about another Temptations song that he co-wrote with Norman Whitfield; “Cloud Nine” Click here to read that post. Are you ready for the third instalment of the ABC of Motown advent calendar? I hope so, because todays song is from the incredibly talented vocal group, the Temptations. 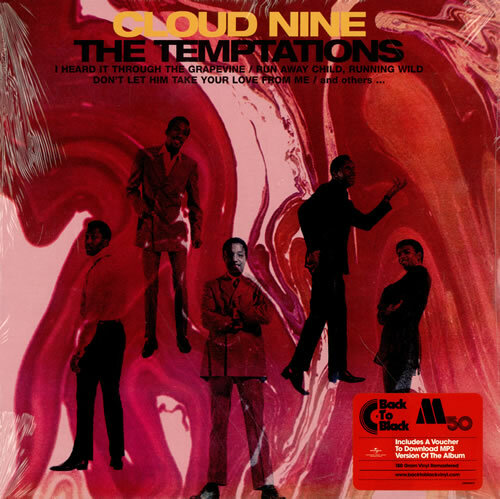 The song is “Cloud Nine” a US no 6 hit for the band in 1968. It reached number 15 in the UK. 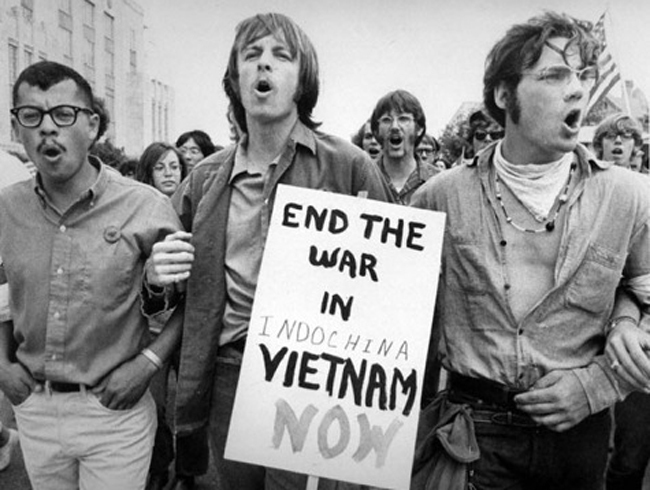 It was included on their 1969 album of the same name. The song was written by Norman Whitfield and Barrett Strong. Once again it was the Funk Brothers that were the band on the session. It is a great showcase for the whole group trading vocals. In a sense you could argue that there isn’t really a lead vocalist on this song. 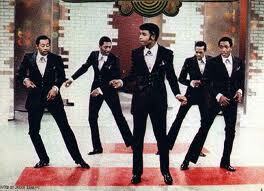 It was also the first Temptations single featuring Dennis Edwards who had replaced David Ruffin. It has been suggested that the song is drug related and Berry Gordy is alleged to have had this view. The lyric about ‘riding high on cloud nine’ might suggest to some that he is right.